Our mileage app is based on precisely calculating employee mileage and automatically feeding it to the expense reimbursement program. No more guessing or odometer estimating. 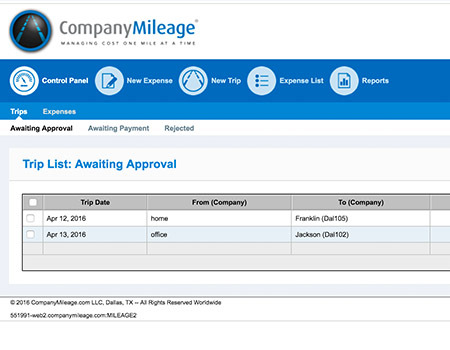 In just 2 minutes, you can see how easily CompanyMileage can automate your expense reimbursement. 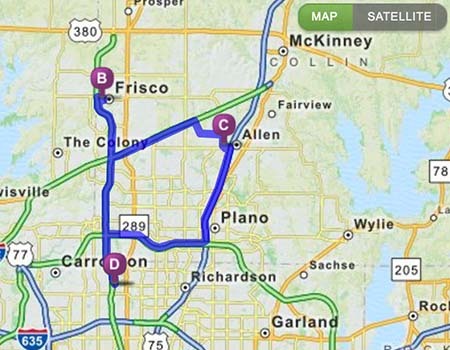 Our Mileage App determines the driving distance between a starting point and a destination. Our system works seamlessly with all major accounting and payroll systems. Our reports are not only IRS-compliant but customizable to your specific needs. 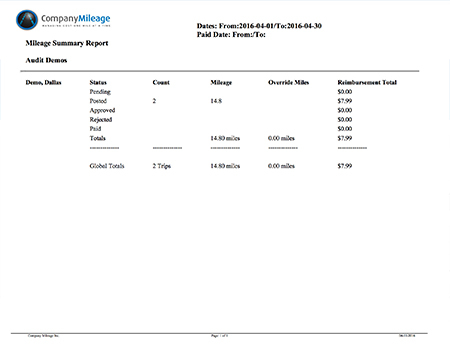 Rather than verifying the miles that were driven, the SureMileage mileage app calculates the expenses to be reimbursed. Its integrated Address Books store addresses in real time and can be populated with current client lists. Clients see an average return on investment of 10 times the cost of the mileage app. Some get even more. At CompanyMileage we have one goal: Deliver an accurate and secure system for employee expense and mileage tracking. We work with you to determine the proper procedures and back-end processes that meet your needs. Then we import your data into our system, walk your administrators through the process and provide the training you need to get you started. Simply export an employee file from your payroll or accounting system and we do the rest. Our staff will import the employees into our system. Export the master lists for all of your locations. We will import them into our software for access by the appropriate employee in each division. Once the initial setup in complete, we will validate the addresses to ensure accurate mapping. After setup and testing we will train your administrators and supervisors. Working with your accounting and payroll teams, we will build the custom integration to your accounting and payment solutions. You’re ready to join hundreds of other organizations that are reducing their mileage reimbursement expenses. 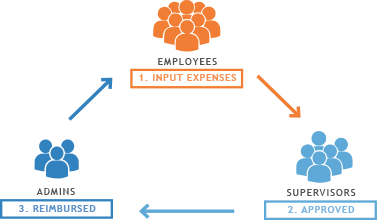 Expense and mileage reimbursement represent significant costs, and inefficient systems just add to those costs. 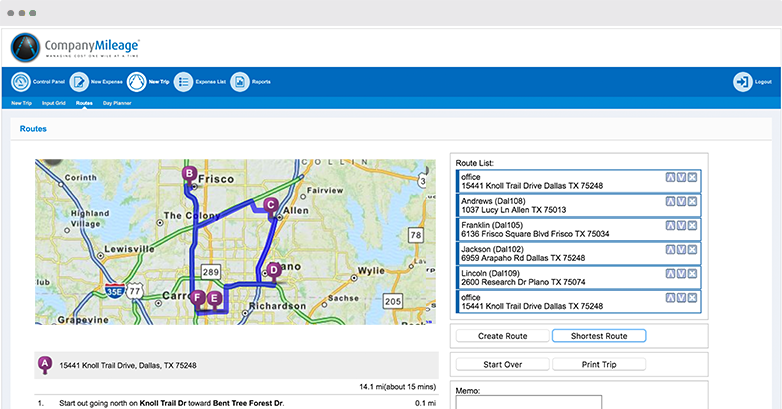 Automating these processes with CompanyMileage greatly improves mileage verification, resulting in significant savings. We help hundreds of organizations save 20-30 percent on their mileage and expense reimbursement expenses; and we’re confident we can help you. Schedule a quick demonstration to learn more learn and start saving.